The Ontario Spec Plus Folder is back after several years off the market. 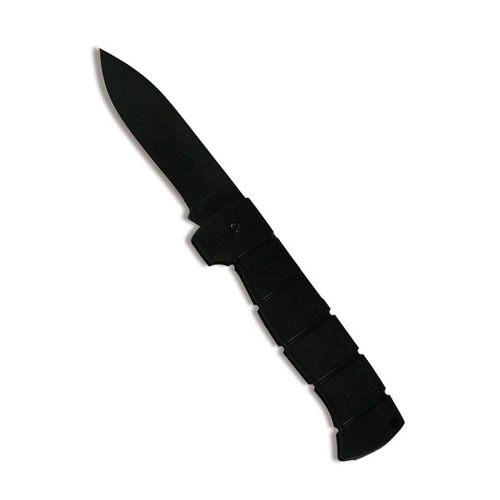 The Spec Plus Folder has been re-engineered to feature a back lock and opening system. The Ontario Spec Plus Folder is a tough all-around utility knife.